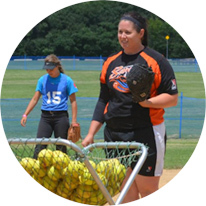 When you're invited to an OnDeck Softball Jamboree or Elite Camp, you become part of the most exclusive events for Division 1 colleges and universities across the country. Coaches from the SEC, PAC-12, Big 10, Big 12, ACC, IVY and other conferences attend OnDeck events each year. 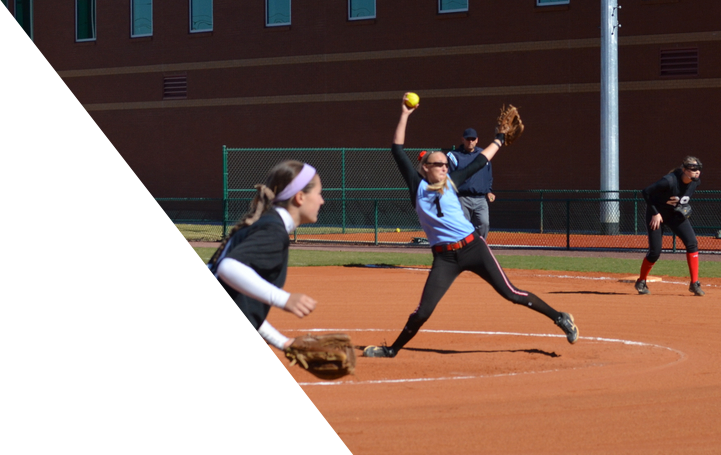 An OnDeck Softball Jamboree invitation is your chance to show up and get noticed. Our nationwide all-day Jamborees showcase your talent and measure athletic ability. Invited players attend each Jamboree. Plus, top players from Jamborees get invited an OnDeck Softball Elite Camp. Elite Camps are attended by coaches from the best programs in the country. Elite Camps are our most exclusive recruiting events. High school seniors or younger that are invited and register by the deadline. The best way to earn an invitation to a Jamboree or Elite Camp is to attend an OnDeck Tryout. 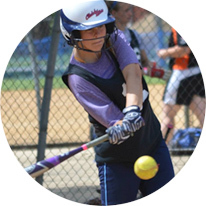 Learn more about Tryouts to get started with OnDeck Softball.